440 East 56th Street Apt 8C, New York, NY 10022 | Sotheby's International Realty, Inc. 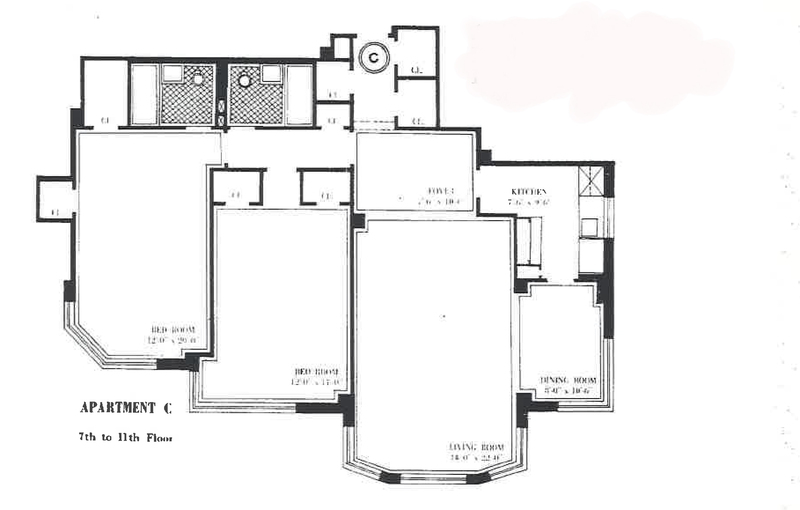 Welcome to this spacious 2 bedroom, 2 bath apartment in Sutton Manor. 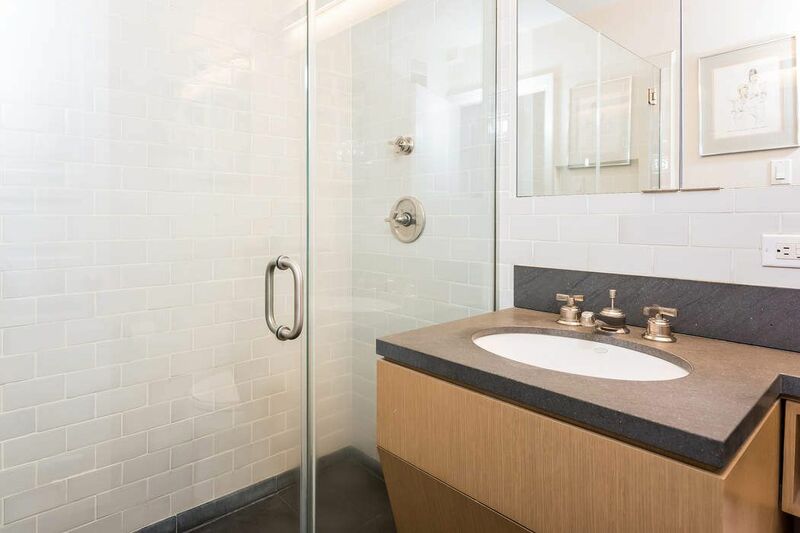 This attractive home is a bright and sunny corner unit with 3 exposures. 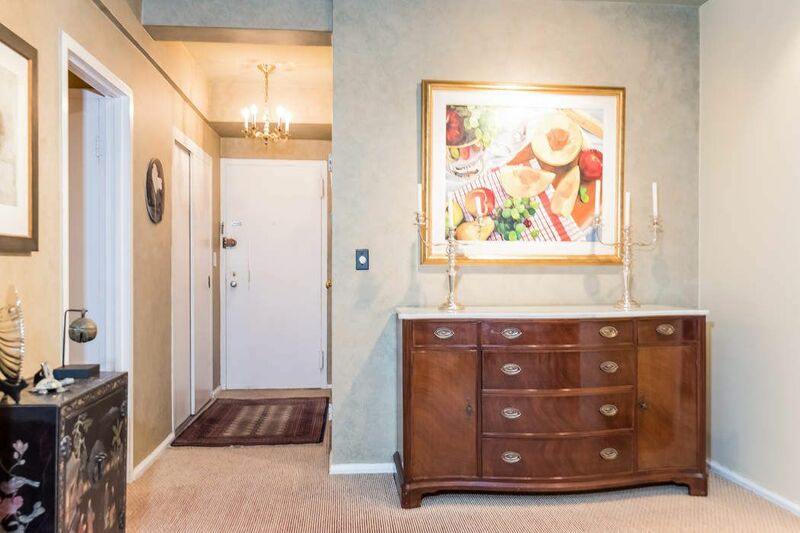 The special layout includes entry foyer, large living room with dining alcove plus 8 closets. The well appointed Kitchen includes state of the art appliances, granite counters, and custom kitchen cabinets. Master bedroom features a wall of windows and ensuite bath. 2nd bedroom can be used as a den/office. 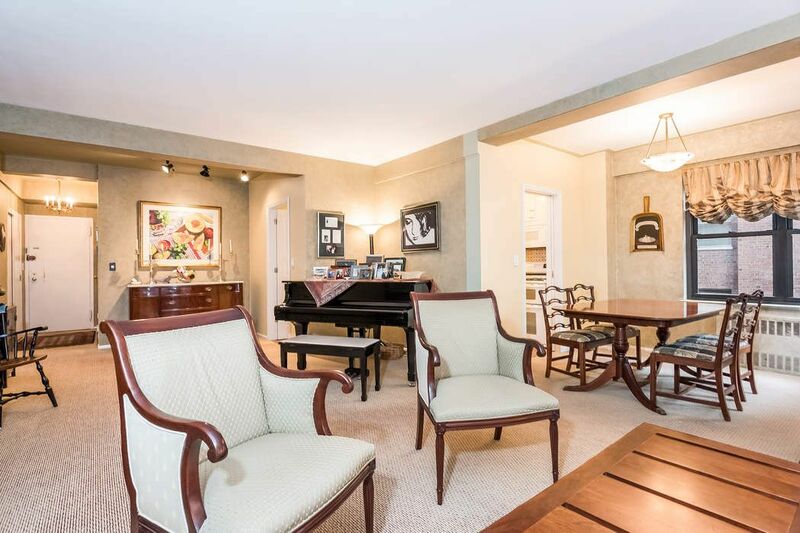 This wonderful home is ideal for entertaining and can also be a pied-a-terre. 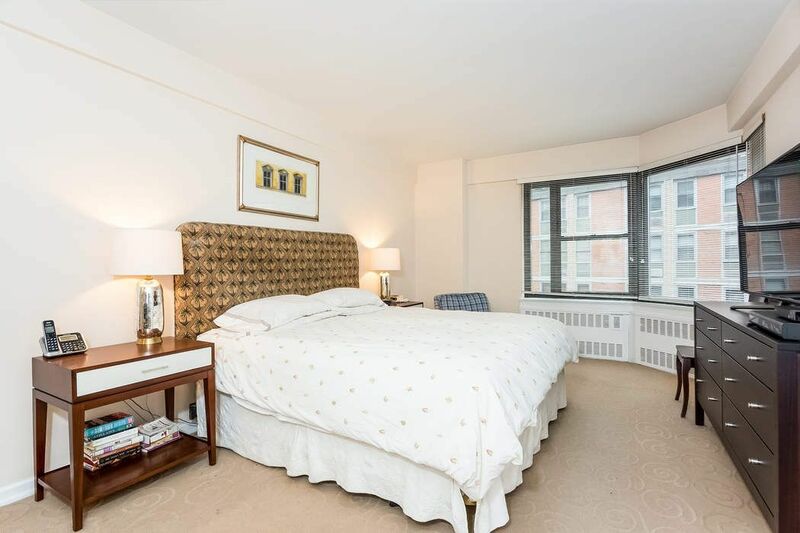 Sutton Manor is ideally located in the heart of Sutton Place. With a choice of 6 parks and just steps from the East River, you can watch the boats go by year-round. Built in the 50's, Sutton Manor Apartments, Inc. consists of two buildings at 430 and 440 E. 56th St. Each building includes approximately 80 apartments. 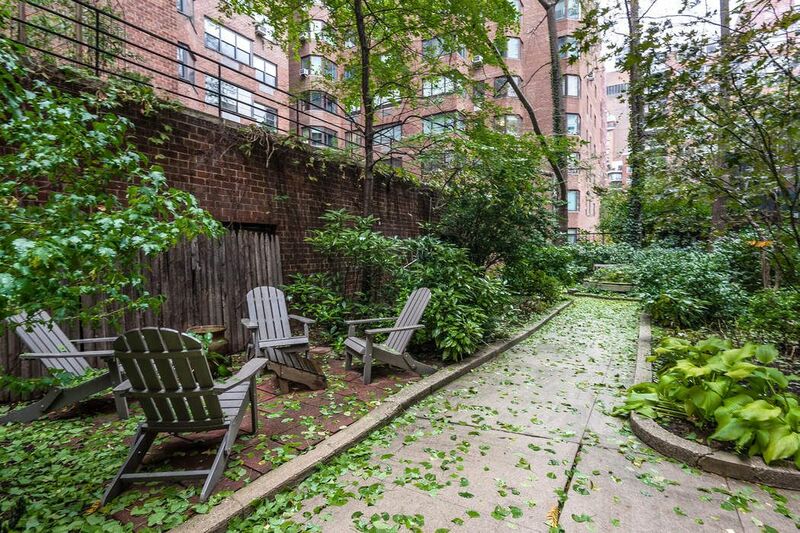 A lovely garden area behind the 440 building is a welcome amenity, and offers outdoor seating amidst seasonal plantings for the quiet enjoyment of the residents of both buildings. Another delightful amenity is the Town Tennis Club located directly behind both buildings. Pets allowed. Full service building. Live-in supt. Convenient to transportation, shopping and dining. Storage/bike room. Laundry room. Roof deck. Garden. Board approval required. 60% financing allowed. 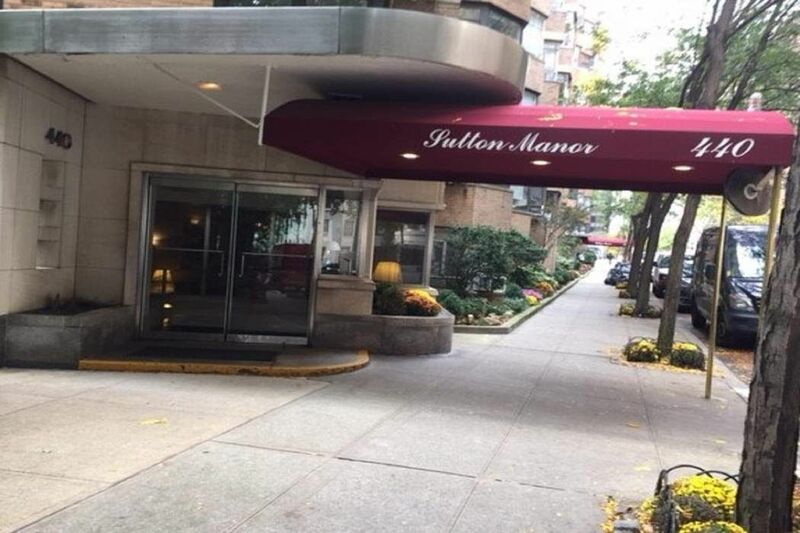 Welcome to this spacious 2 bedroom, 2 bath apartment in Sutton Manor. 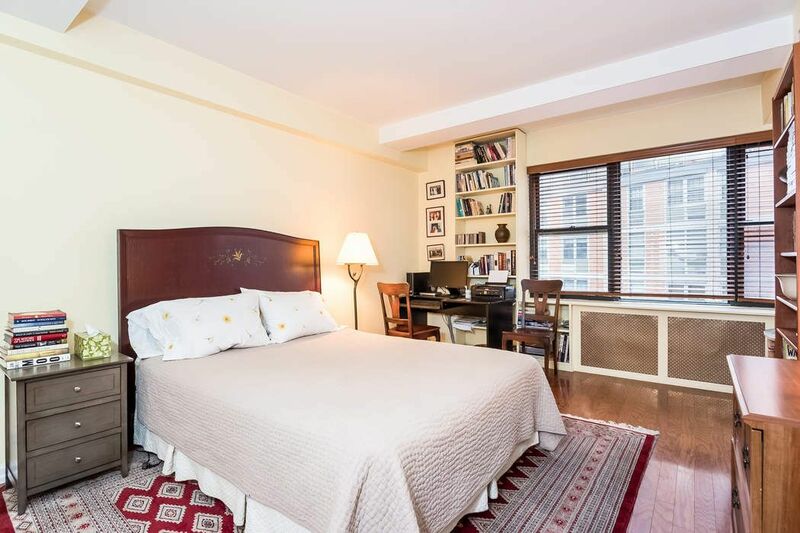 This attractive home is a bright and sunny corner unit with 3 exposures. The special layout includes entry foyer, large living room with dining alcove plus 8 closets. 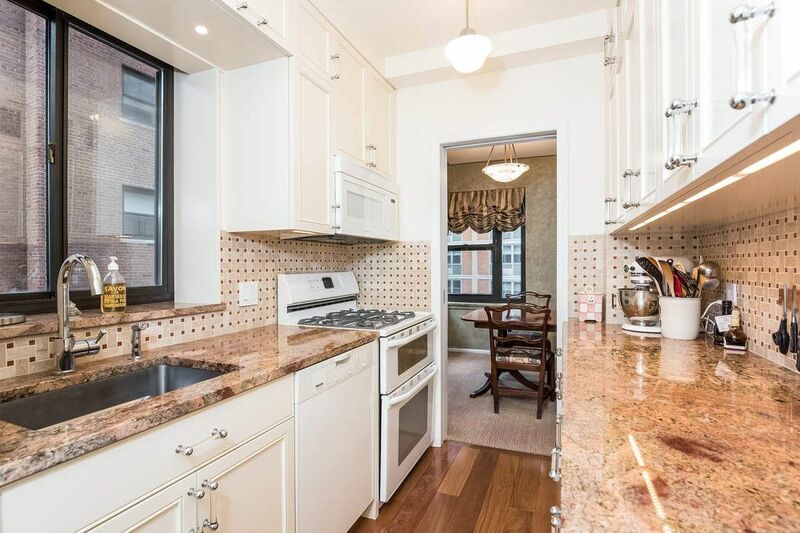 The well appointed Kitchen includes state of the art appliances, granite counters, and custom kitchen cabinets. Master bedroom features a wall of windows and ensuite bath. 2nd bedroom can be used as a den/office. 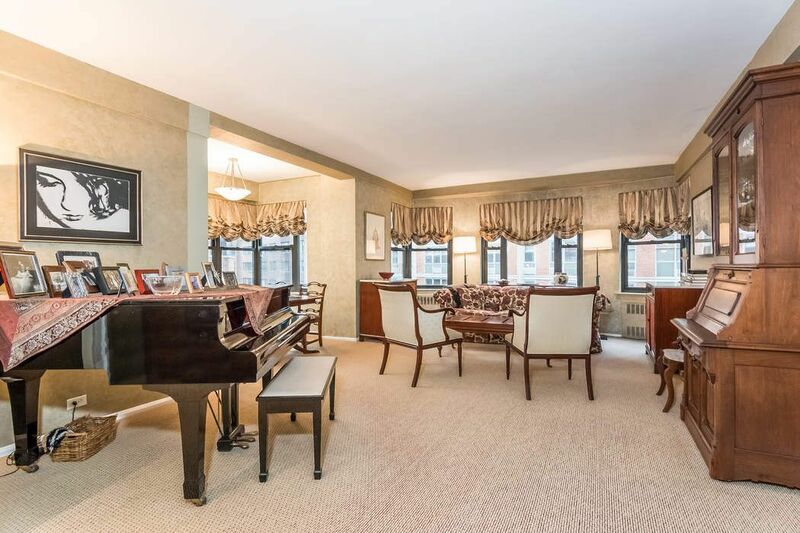 This wonderful home is ideal for entertaining and can also be a pied-a-terre.Sutton Manor is ideally located in the heart of Sutton Place. With a choice of 6 parks and just steps from the East River, you can watch the boats go by year-round. Built in the 50's, Sutton Manor Apartments, Inc. consists of two buildings at 430 and 440 E. 56th St. Each building includes approximately 80 apartments. A lovely garden area behind the 440 building is a welcome amenity, and offers outdoor seating amidst seasonal plantings for the quiet enjoyment of the residents of both buildings. Another delightful amenity is the Town Tennis Club located directly behind both buildings.Pets allowed. Full service building. Live-in supt. Convenient to transportation, shopping and dining. Storage/bike room. Laundry room. Roof deck. Garden.Board approval required. 60% financing allowed.